Mourning II explores many thoughts and emotions of dark and beautiful realities. Loss, death, longings, doubts. The lyrics were written at Mersey Forest, Tasmania and the vocals recorded there that evening in the remote solitude under an Autumn sky. 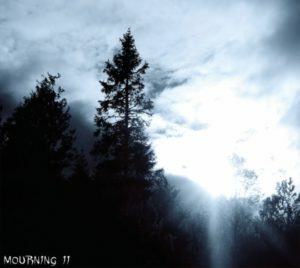 Musically the band has evolved since Morning I, it still carries the same sound with long and emotive songs but Mourning II includes some post-Black Metal elements along with a lot more intensity within the songs. The long clean passages are contrasted by powerful sections with intense music and torturous wails. 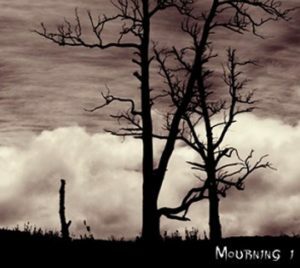 Mourning II although Depressive, carries along a strange uplifting element throughout the album. 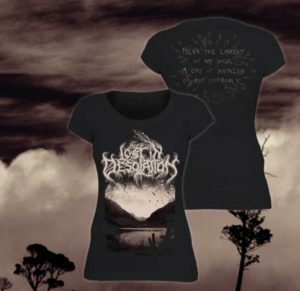 This album will be enjoyed by fans of emotive music, especially those who love Depressive and Post Black Metal. "The Birth Of Man Marks The Dawn Of Suffering"